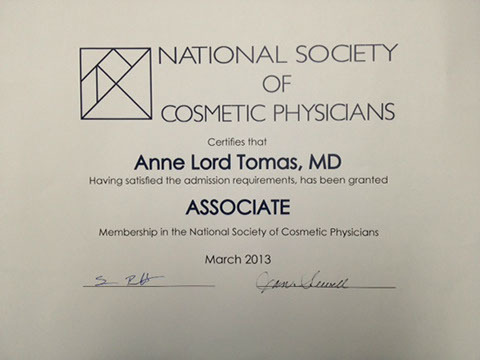 Dr. Anne has been in clinical practice since the year 2000. 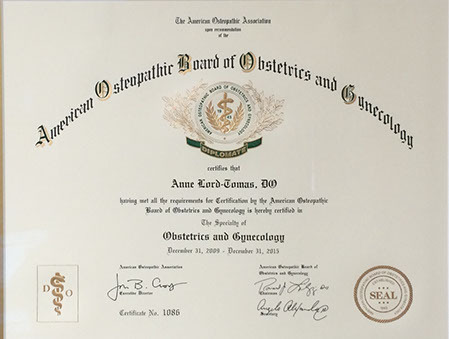 She received her Undergraduate Degree with Honors in Bachelor of Arts in Chemistry, and subsequently her medical degree as a Doctor of Osteopathic Medicine from NSU in South Florida. 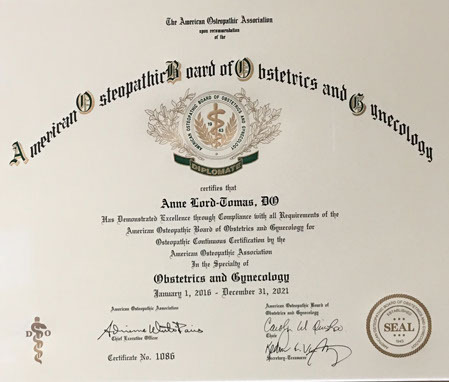 She completed her medical Internship and then Residency in the specialty of OB/GYN through MSU & Botsford General Hospital in Michigan. 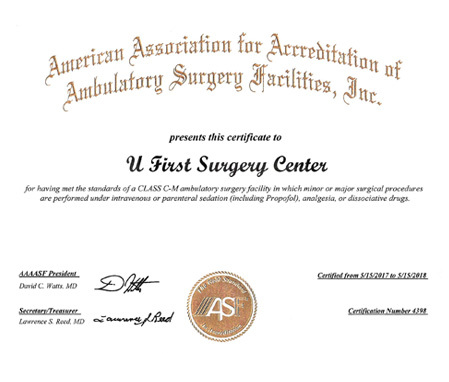 Dr. Anne is Partner and Co-Founder of U First Health & Rejuvenation/U First Surgical Center & U First MedSpa in SW Florida, alongside her husband and General Surgeon, Dr. Robert Tomas. 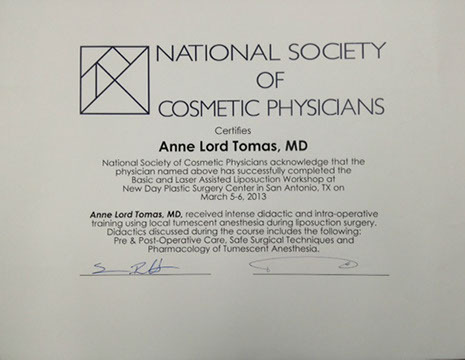 She has received Board Certification and Re-Certification in her specialty; and is a member of many organizations both locally & including ACOG/ACOOG, AMA/AOA, Society of Cosmetic Surgeons, the Intl Society of Cosmetogynecology and WorldLink Medical. 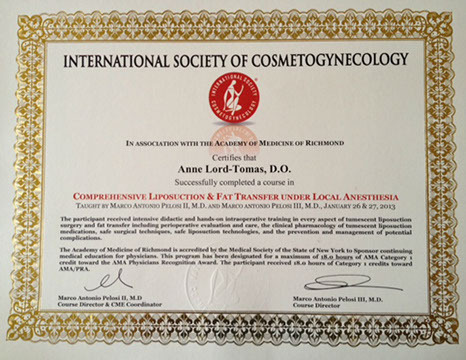 Dr. Anne is the mother of three children, LOVES travel (both with family and alone! ), is a fan of ANY music and dancing, is certified in SCUBA, fluent in Spanish & trained in classical piano (but enough about ME lol). She BOTH preaches and practices the integration of ‘whole-food-plant-based’ nutrition, exercise & yoga consistency, meditation & mindfulness, AND ‘giving back’ to society & others… BALANCED with fun & exploration… practicing the art of aging well – together. My passion is to really connect with women and couples whom wish to become educated, empowered and even want to ‘explore their edge’ by creating a terrain together that promotes improved longevity and more-so quality of life as we age. It’s about the journey! My passion is to help enlighten & connect with (YOU feed me, too!) like-minded ‘tribe members’ in that we do not need to waste energy on the fear of aging. Enough – it is what it is! We can be an active part of a more positive process, regardless of the outcome or set backs, if we do so with enhanced clarity, purpose and passion (& remembering to breathe & rest)… through engaging with others as a community along our path, together. The Key? Choosing to be “ALL IN”!